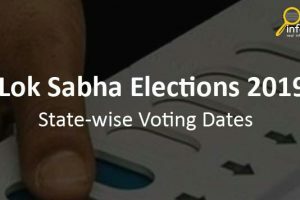 Chhattisgarh assembly election 2018 will be held on 12th Nov and 20th Nov 2018 in all assembly constituencies. 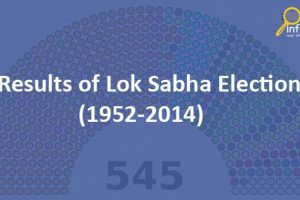 Currently, BJP is ruling in this state and Congress is the opposition party. As per ECI results will be announced on 11th Dec 2018. On 18th Oct 2018 Congress has announced its first list of 12 candidates for the first phase of assembly election. 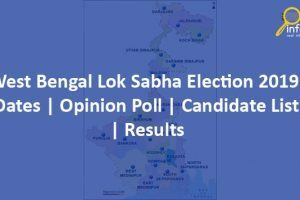 As per the first list, seven candidates are sitting MLA and four are new candidates. 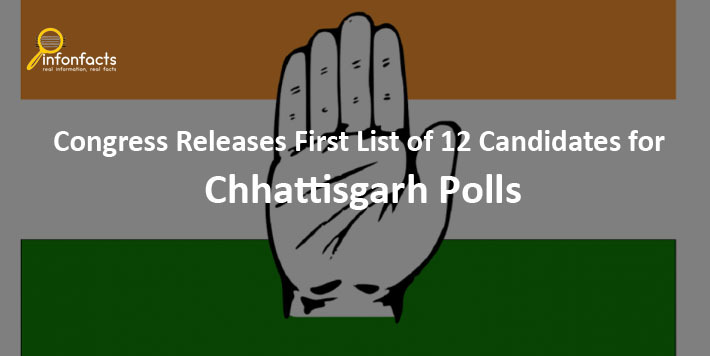 Check here congress first list of Chhattisgarh along with candidate name, AC Name and Number.